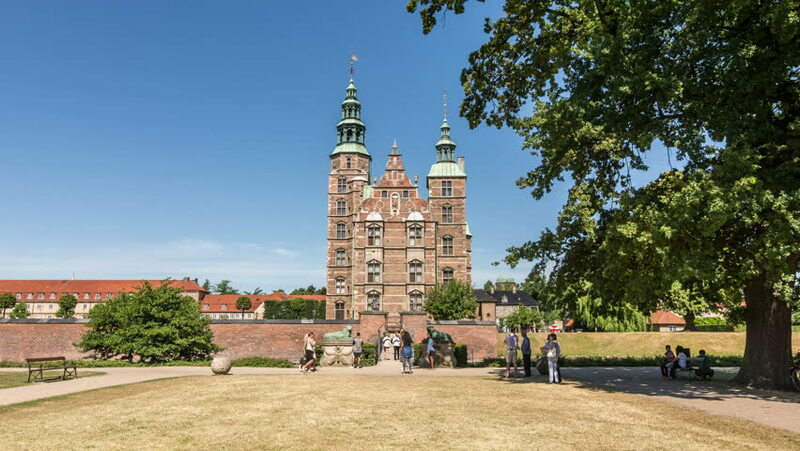 COPENHAGEN, DENMARK - CIRCA 2018: Hyperlapse video of Rosenborg Castle, one of the most important landmarks of Copenhagen. Motion lapse. 4k00:25Vajdahunyad Castle, Budapest, Hungary. It was built in 1896 as part of the Millennial Exhibition. hd00:17Seen from Christchurch meadow, a long shot of Christchurch college. Part of the University of Oxford. Tom tower is one of the best known landmarks in the city. 4k00:19Vajdahunyad Castle, Budapest, Hungary. It was built in 1896 as part of the Millennial Exhibition.